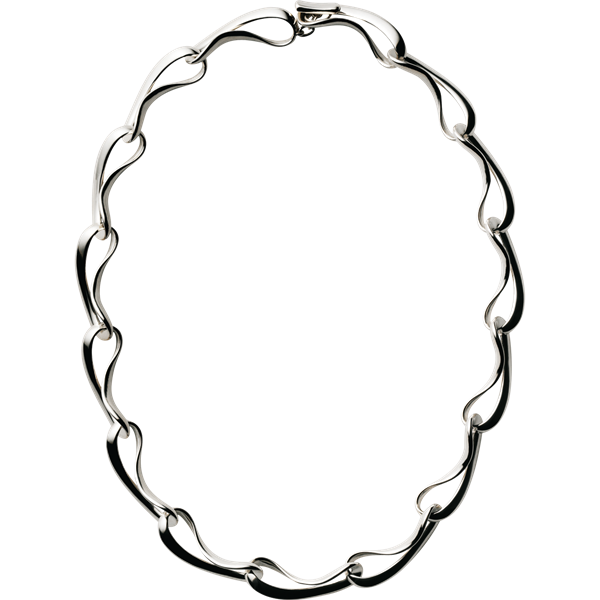 This Georg Jensen silver Infinity necklace has fifteen flowing links of sterling silver shaped like the figure eight that ebb and flow around the wearers neck. 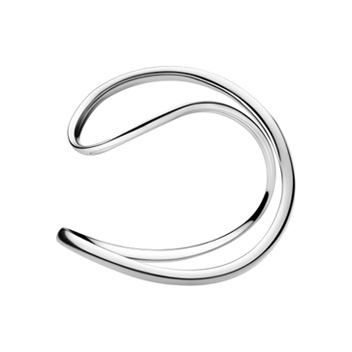 Fastened with an integrated T- bar fastening for a sleek, organic finish. 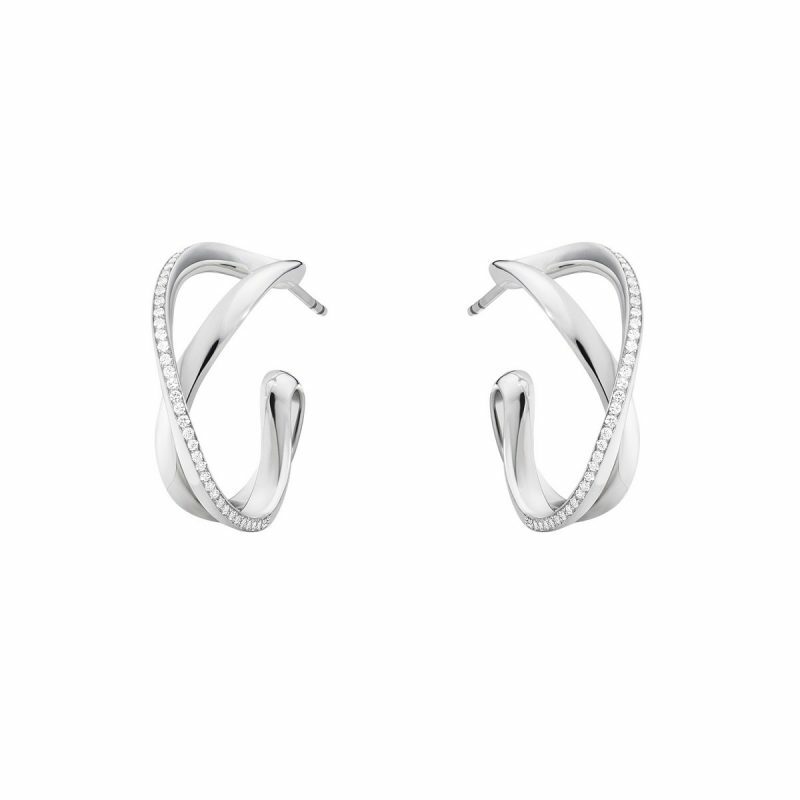 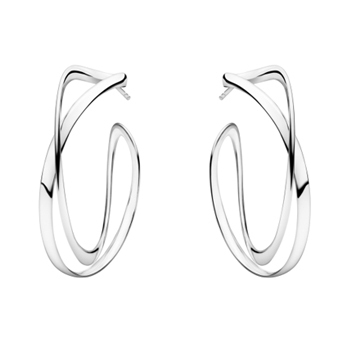 Infinity takes its inspiration from the mathematical sign for Infinity and also the figure eight.